Want a perfect Valentines’s gifts for clients? You already have it. 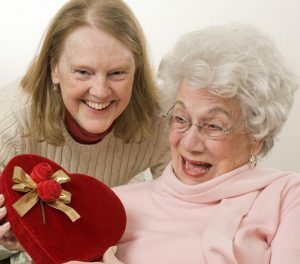 A great Valentine’s for your client is you the care manager or a caregiver, using reminiscence to gather a client’s memories. Oral storytellers gave us the Odyssey and other valiant tales. 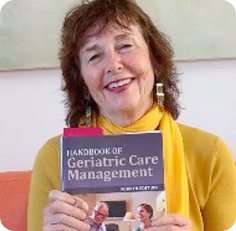 History exists in a family, and Ulysses or Penelope might be sitting in their home on Valentines Day- in the form of your aging clients. But storytelling only works if the teller remembers the lines. Family history has to be captured when the older person still remembers. So holiday events are a perfect time to tap into that font before it flickers. 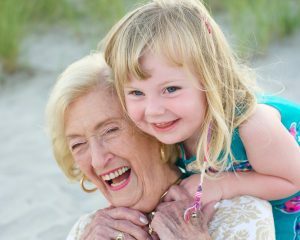 Here are some tips to use if you want to capture these family tales during Valentines visit with older clients—a perfect time to do this. 2. 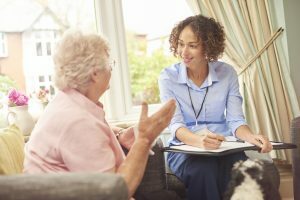 Use empathetic listening Make all the messages you give the older person— tone, how fast you speak, how they are sitting- say, “I want to listen to you.” This in itself is a gift to an older person as few people really listen to them as they age. 3. Ask questions that prompt the story but don’t make judgments. If there are going to record the family tale, as on your I phone , do it in a way that doesn’t distract or stop the older person from talking. 4. You might ask the client or the family for some family photos of the older person growing up, getting married, and use those as memory prompts. 6. If the client has dementia you can still do this with reminiscence prompts like a valentine, chocolate , some flowers or a simple valentine decoration you bring. Quick Voice Recorder to catch the memory on your phone. some gift ideas you do can make or do at the last minute to Mom feel extra special on a day about love. These ceremonial holidays and gifts mean so much more when parents are older. Bringing the grandchildren into the celebration is a lovely gift in itself. 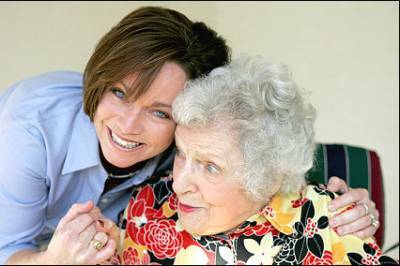 If you have a Geriatric Care Manager, you can have her take care of all this for you as she or he is in the same town. They have a big heart as well.